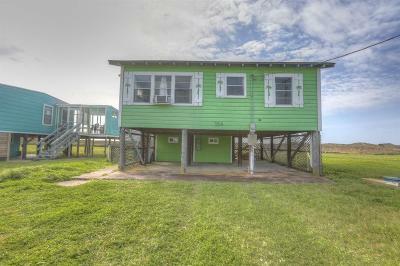 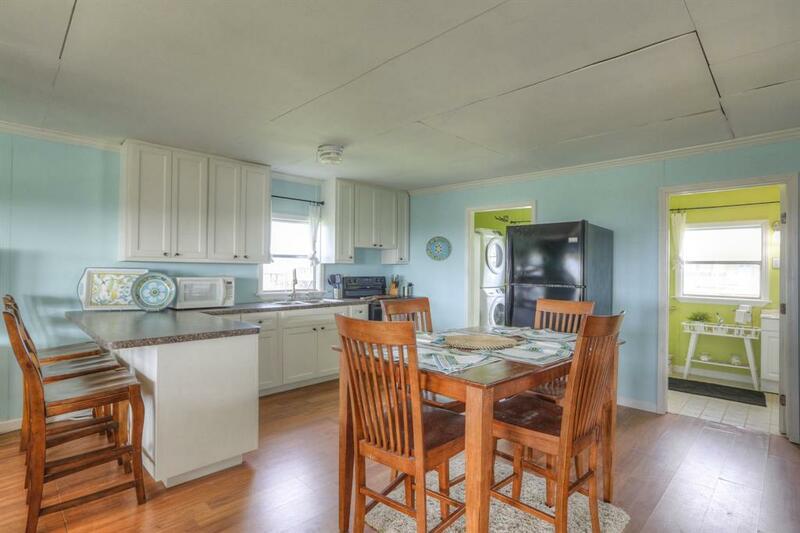 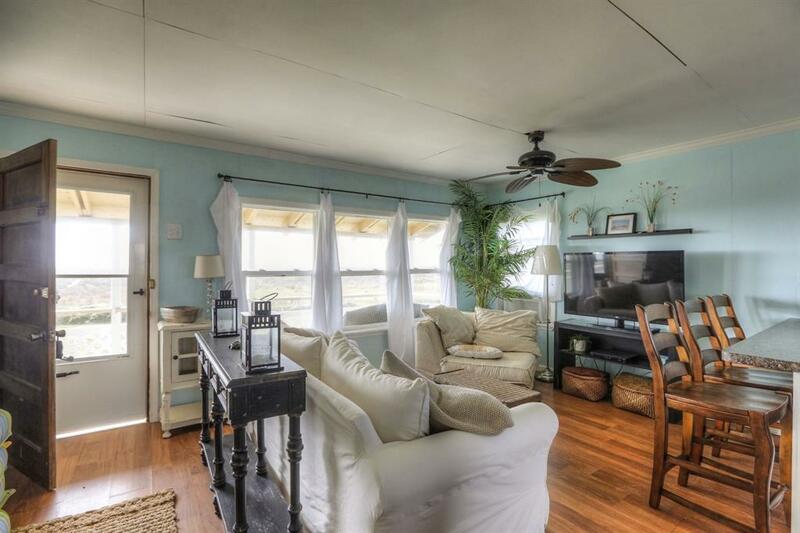 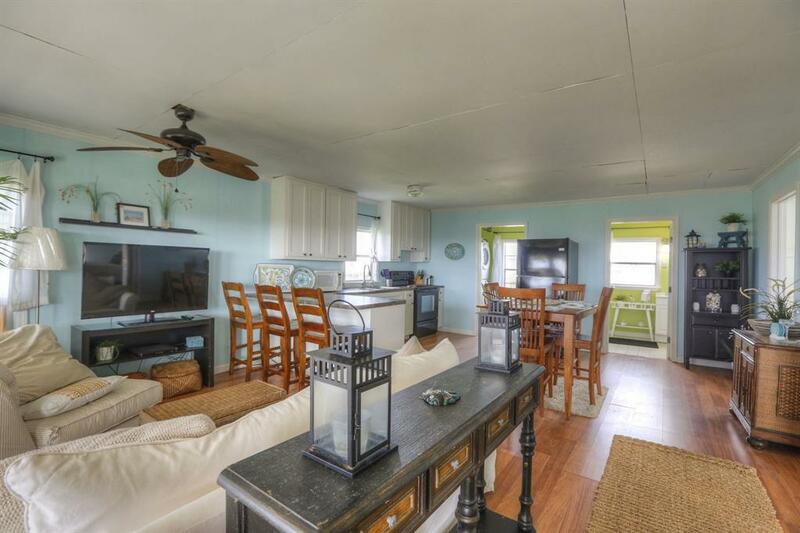 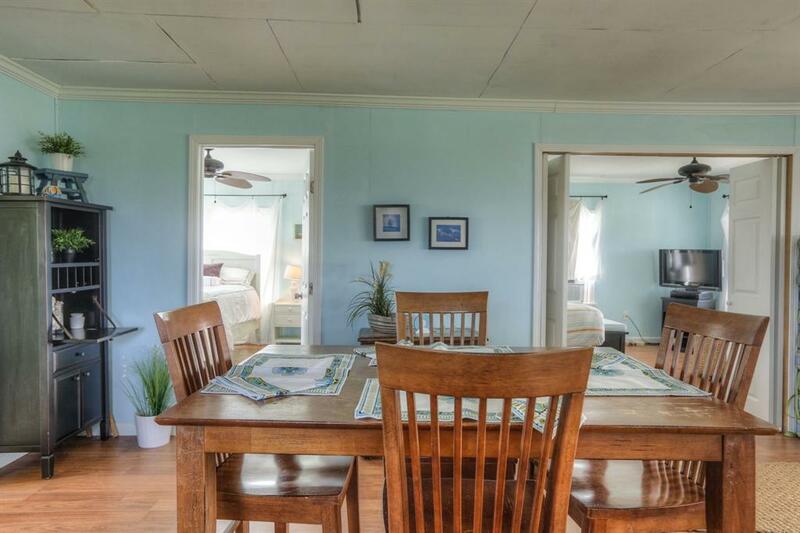 Cute coastal cottage available on beachfront. 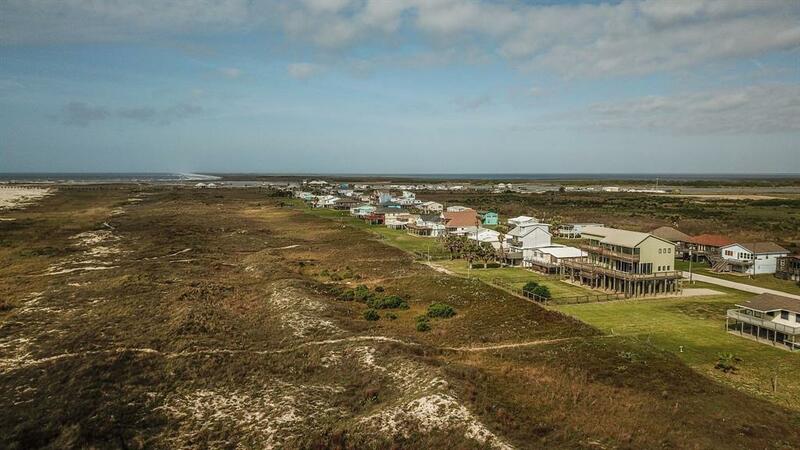 Views are tremendous of the gulf! 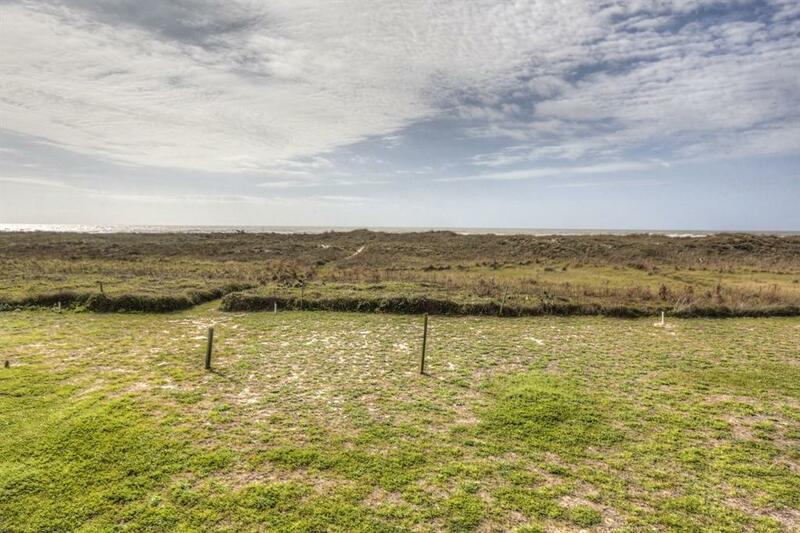 Walk across the dunes and enjoy the coastal serenity! 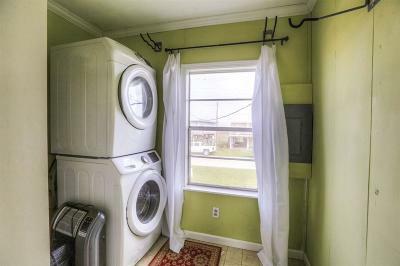 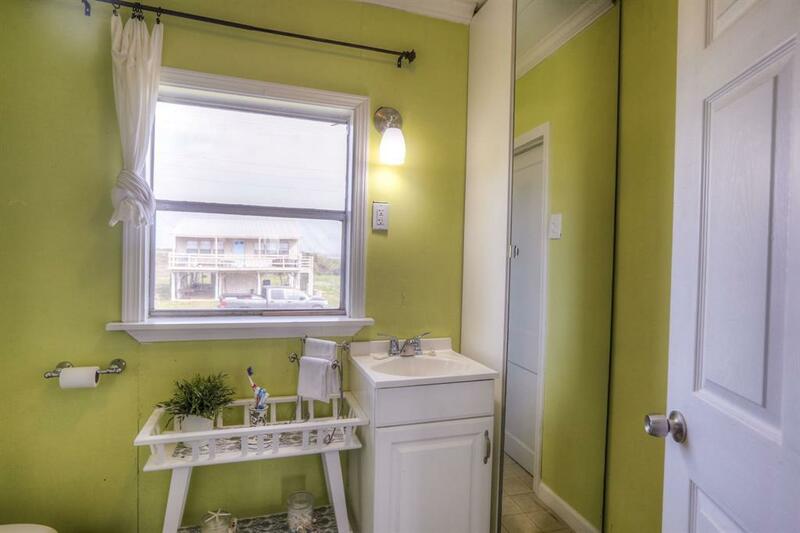 Two bedrooms with one bathroom. 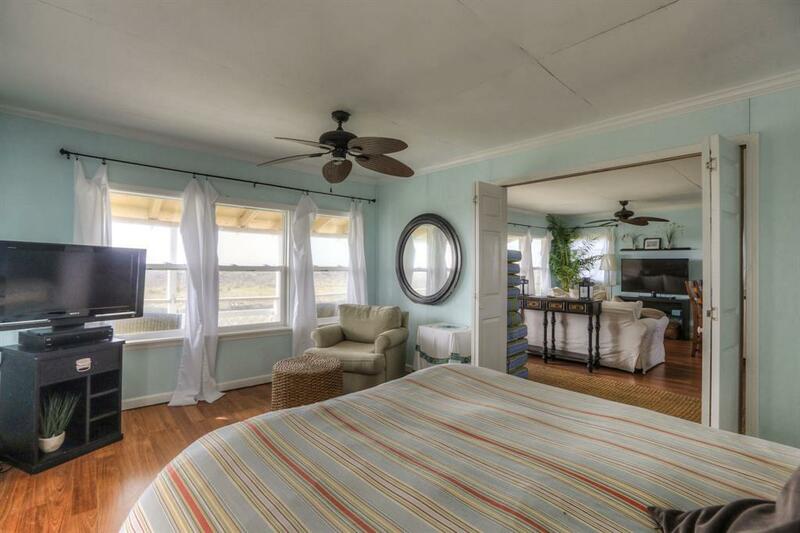 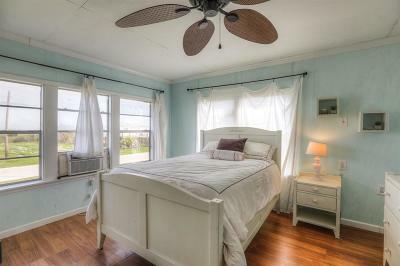 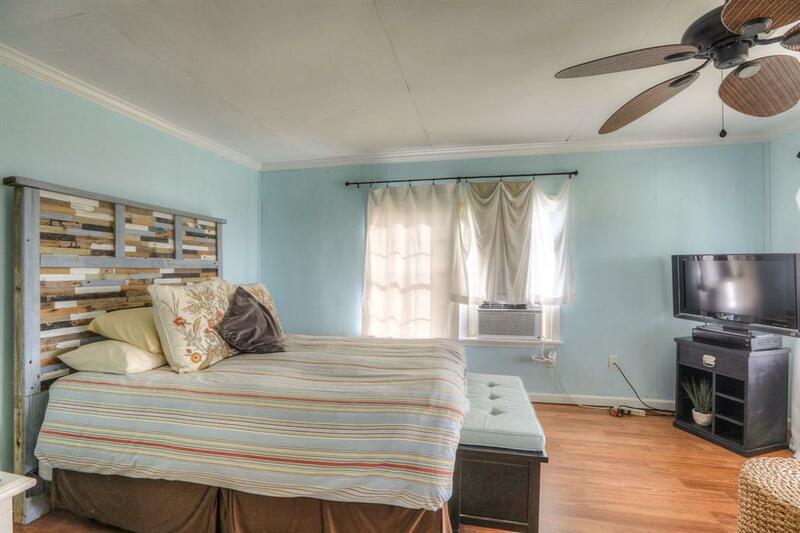 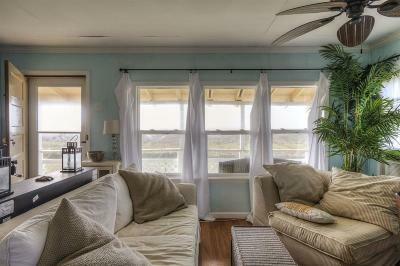 One bedroom looks over the gulf for those lazy days of summer! 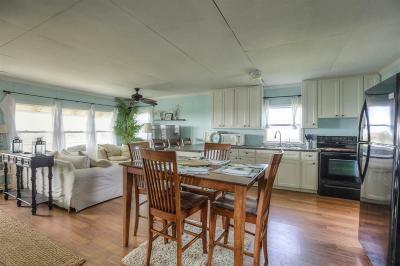 Open concept with coastal colors and feel in the dÃ©cor! 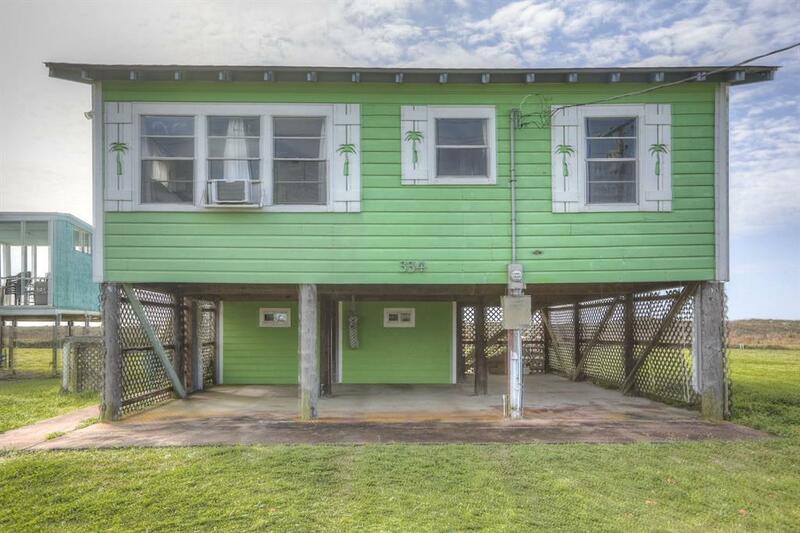 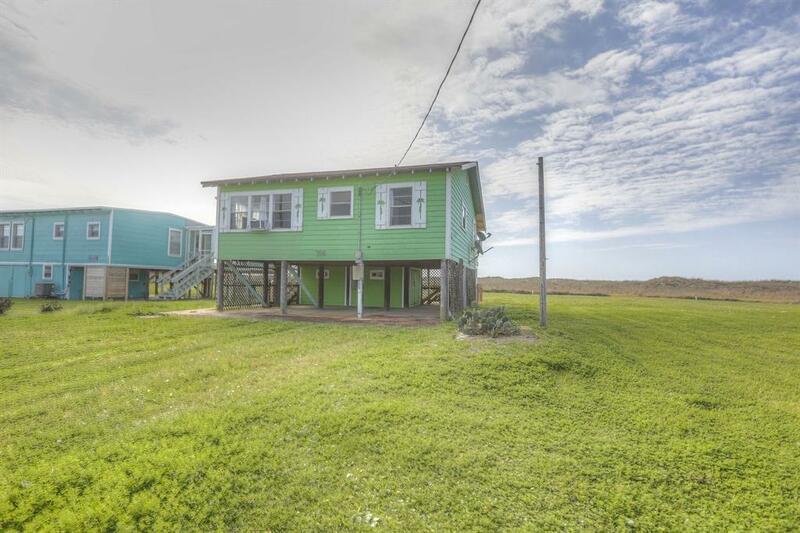 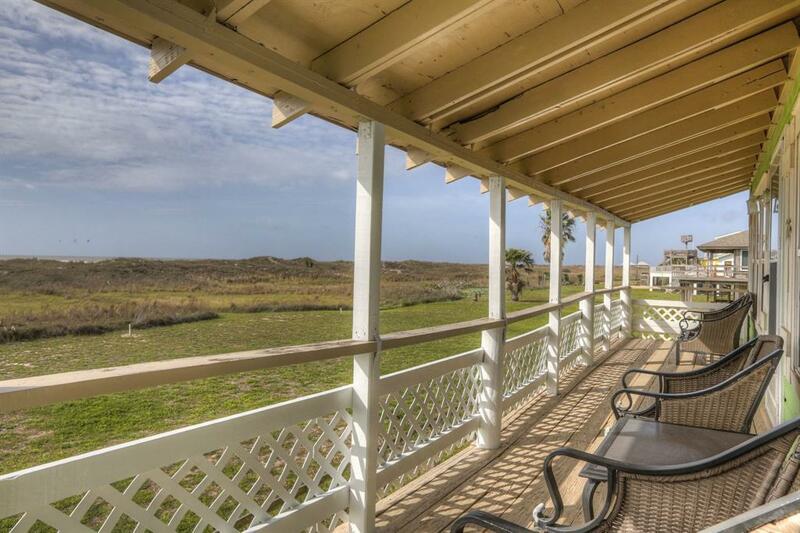 Covered front porch for Oceanside views and entertaining. 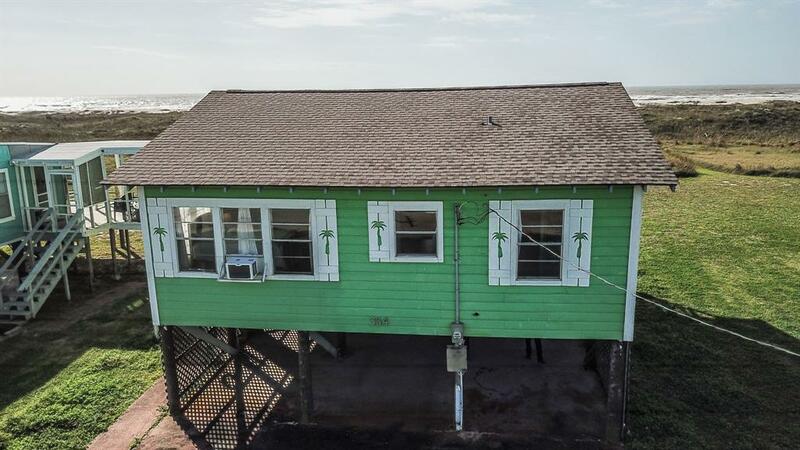 Storage below for the beach toys! 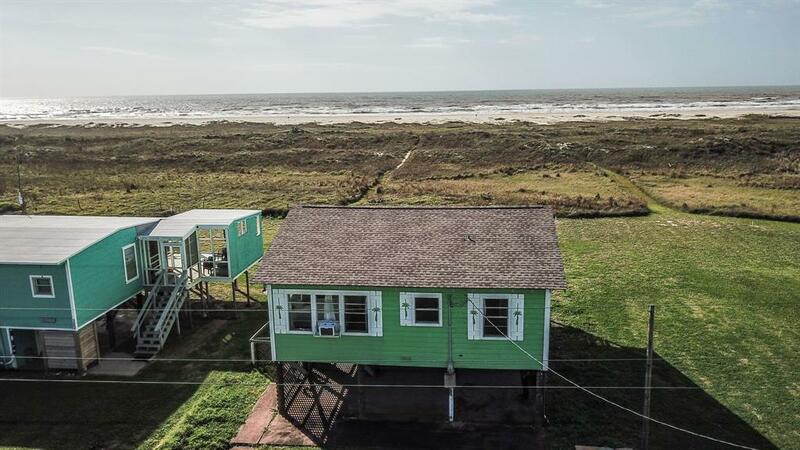 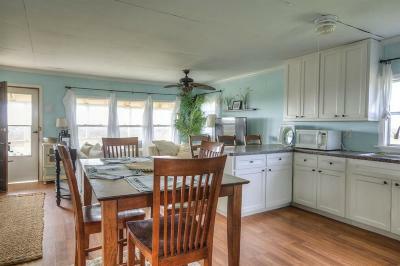 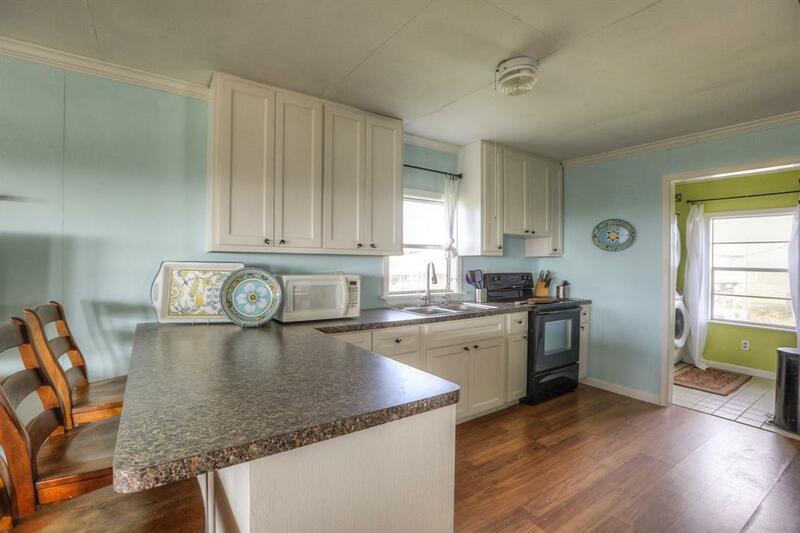 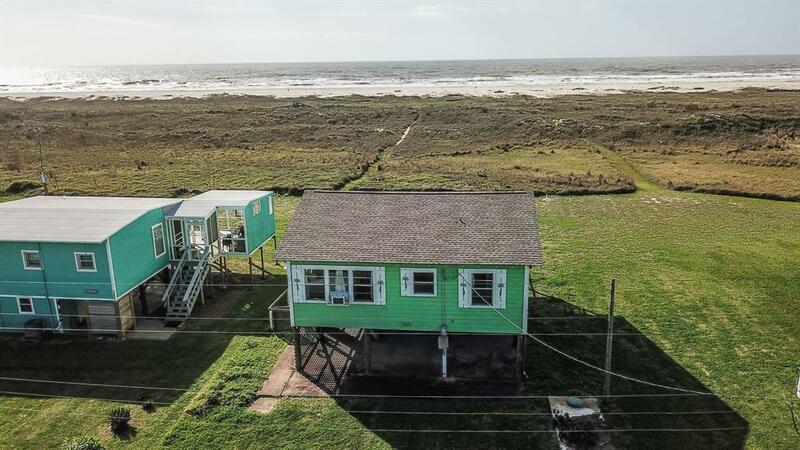 Come and view this cute coastal cottage! 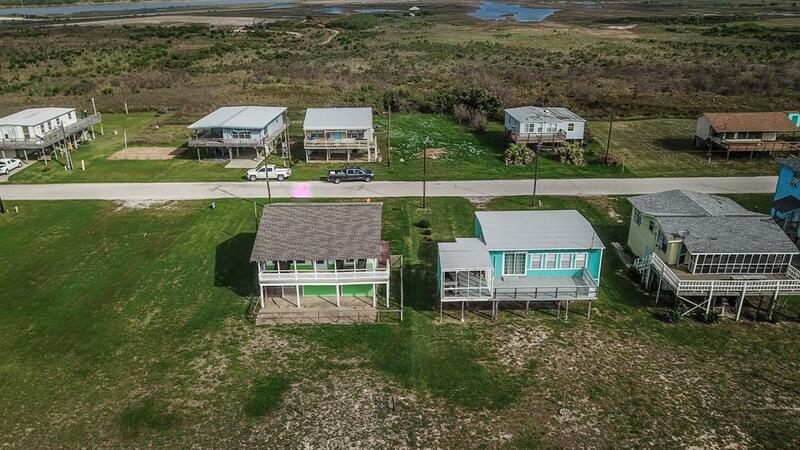 Directions: Follow Highway 60 To Matagorda. 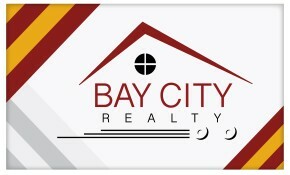 Turn Left At Stop Sign. 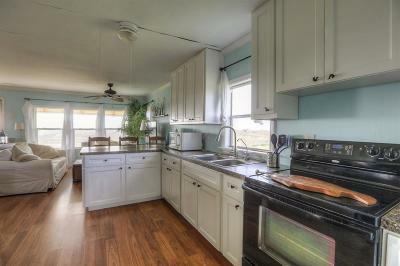 Follow Fm 2031 To Sterling Shores And Turn Left. 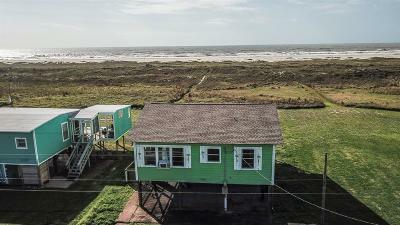 You Will See Green House On Right.